A few weeks ago, following the official announcement of OnePlus 3, it emerged that the handset would be getting a new price tag in the UK. This was just one of the implications of the Brexit vote that separated the UK from the rest of the EU. Now, following in the OnePlus 3 footsteps is the HTC Vive VR headset. Initially priced at £689, the Vive VR headset will now be available for an extra £70, bringing the new price tag to £759. This is not the best news for dwellers of the UK, especially those from those regions that still preferred to remain in the EU trade block. Virtual reality is still very young in the industry, but it has huge promises ahead. This can be attested by the fact that HTC has only hiked the price of the Vive VR headset and not any other products it sells in the country. The price change will not take effect until August 1, which is this Monday. This means that if you live in the UK and you have an interest in grabbing yourself a new HTC Vive, there is no better time than doing it before Monday is here. The reason for this hike may be heavily associated with the Brexit vote, a move that has seen the value of the country’s currency plummet. The obvious result has also seen a number of companies raise the price of products they sell in the region just so as to keep up with the margins within the region. As noted earlier, OnePlus was among the first major companies to make the change, with Dell also doing the same at just about the same time as far as its PCs are concerned. 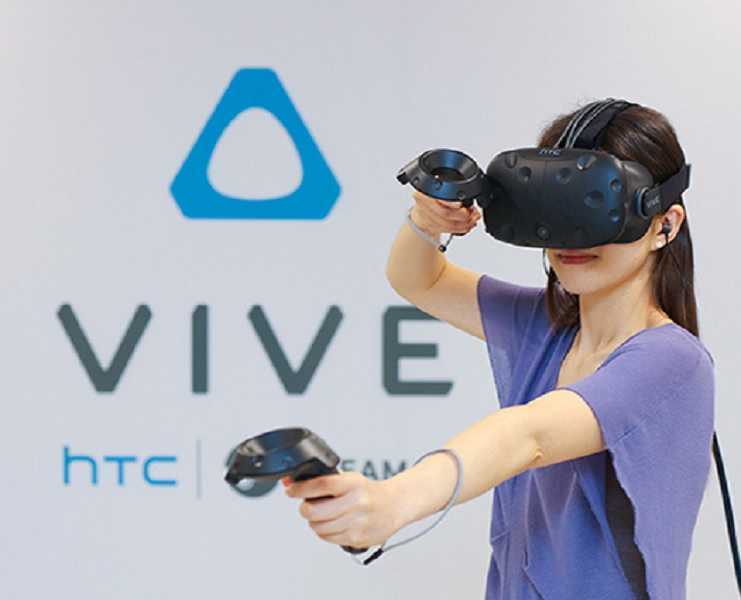 The HTC Vive VR headset is the among the first VR devices to come to the market and is expected to compete against the Oculus Rift VR and Sony’s PlayStation VR.